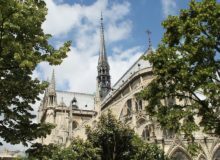 Paris in July – what’s on? The festivities continue in Paris in July because summer is here to stay! The summer months bring Paris to life. The holidays have arrived for many and the Parisians are ready to get out and about and make the most of the warmer weather. July is the month of spectacles! 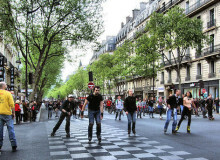 There is so much fun to be had in and around Paris as it comes to life with a plethora of shows, concerts and festivals. It is also hosting some major events for all tastes that simply cannot be missed. 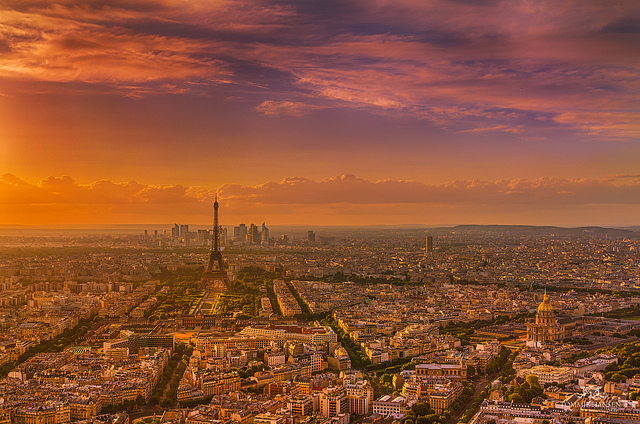 Here is our selection of the best activities and events on offer in Paris in July. 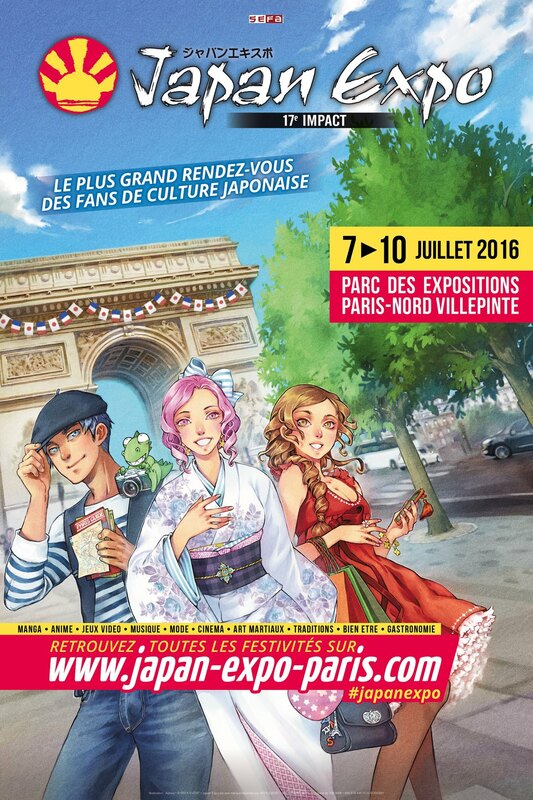 Paris in July says ‘konnichiwa’ with the Japan Expo 2016. This festival is a rendezvous of people who love all things Japanese. Immerse yourself in Japanese culture with Manga, video games, music and martial arts. You may even be lucky enough to meet your favourite comic book artist or Japanese singer! Each year Japanese artists, animators, illustrators, video game designers and more are invited to the Japan Expo to show off their talents. Paris in July is offering you a festival for both lovers of Japan and those who are curious to learn about Japan’s traditional culture, as well as its contemporary pop culture. So come and experience what the ‘Land of the rising sun’ has on offer. 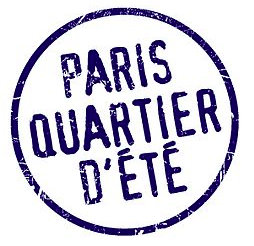 Paris in July will see thousands of spectators gather in various locations in Paris for the Paris Quartier d’été festival. 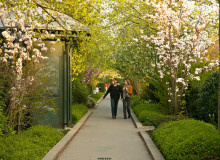 Since its inauguration in 1990, this festival has held street theatre performances in parks and monuments around Paris. With 15 shows and over 100 dance, music and theatre performances have been organised for this summer festival. There are shows catering to both children and adults and the shows are free or at reduced prices, so there are no excuses to miss out on seeing one of these spectacles! Where: see the program here. It’s that time of the year again: La Fête nationale française commemorates the storming of the Bastille on the 14 July 1789. Paris in July will be holding many events to celebrate le 14 juillet this year. The traditional military parade will take place on the Champs-Elysées to honour the soldiers who fought in World War I. You will also have the opportunity to see President François Hollande who will take part in the parade. Afterwards, why not enjoy some music at le grand concert du 14 juillet. The French National Orchestra will be interpreting the works of artists including Berlioz, Bizet, Puccini and Wagner. End the evening with a bang! 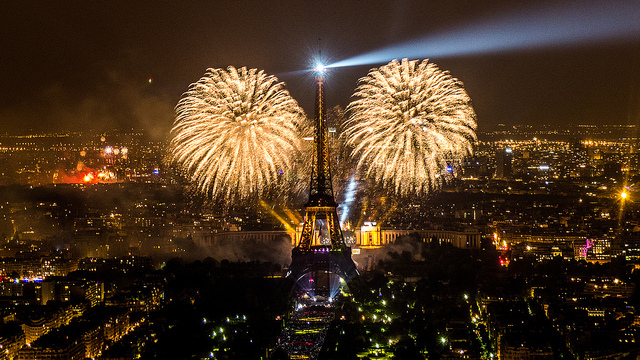 From 11pm the Parisian skies will light up with a fireworks display ignited from the Champs de Mars. This year the impressive 35 minute display that celebrates Bastille Day will incorporate the theme ‘Paris accueille le monde’. 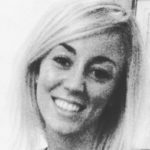 What is one thing that Paris is missing? The beach! 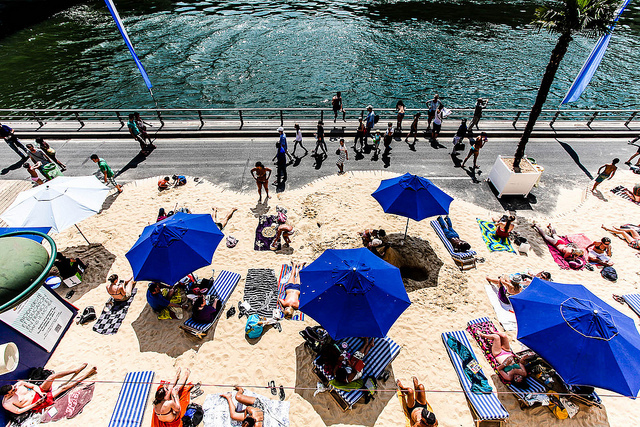 Paris in July brings you Paris Plages, 5000 tonnes of sand that will transform the banks of the River Seine into a beach resort complete with floating pool, umbrellas and deck chairs. So if you want to relax this summer, head down to the beach without even leaving the capital. You can laze about next to the river and enjoy the sand, as well as live music and sports events. This event is perfect for spending time with the family and having some summer fun. So come on down to the ‘beach’ for some kayaking or a game of Pétanque! 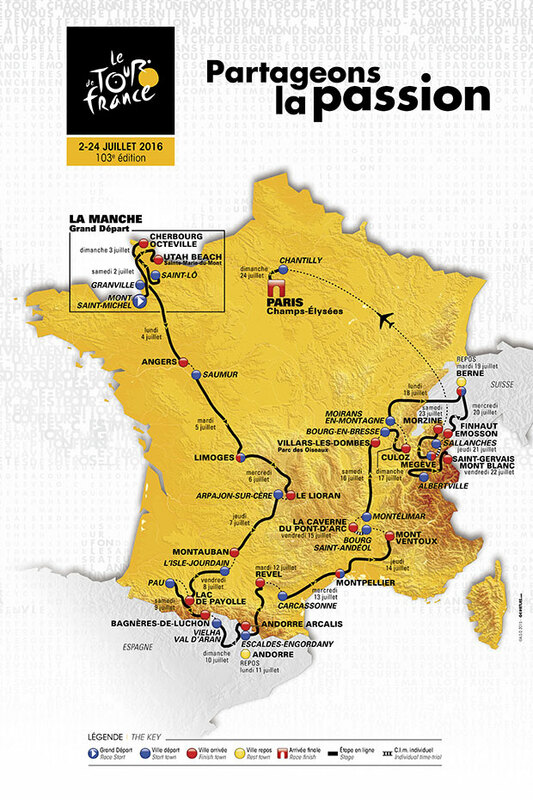 This year’s Tour de France will see cyclists sprint to the finish line on the Champs-Elysées! So if you are in Paris in July take the opportunity to see the grand finale of this legendary race. If you get there early enough you could get a spot right on the finish line. Better yet, grab a coffee at one of the many nearby cafés and cheer on the cyclists as they battle it out on the final stretch. Paris in July presents the 22nd Paris Jazz Festival, held once again at the Parc Floral de Paris, Bois de Vincennes. This festival boasts numerous open air Jazz concerts, as well as events for amateur musicians and international artists. One payment of five euros will give you access to the park including all workshops, exhibitions and concerts. This festival appeals to all ages and the music varies from traditional Jazz to more contemporary creations. So come and take part in the Jazz culture while spending a relaxing afternoon in the park. What events will you be attending in Paris this July? Are we missing anything? Let us know in the comments box below! 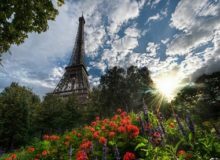 It looks like there is lots of exciting events and activities happening in Paris this summer, something for everyone! I love the city beach idea, especially for inland locations. There is a similar idea in my home city of Newcastle in the UK, and it is such a big hit when the sun decides to shine during the British summer! 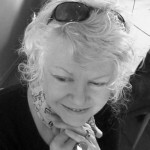 I would love to celebrate Bastille Day in Paris, that would be a great experience!